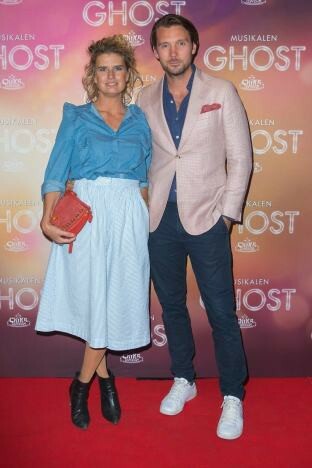 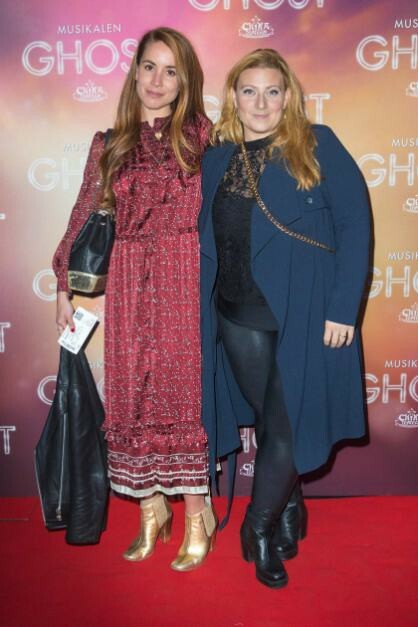 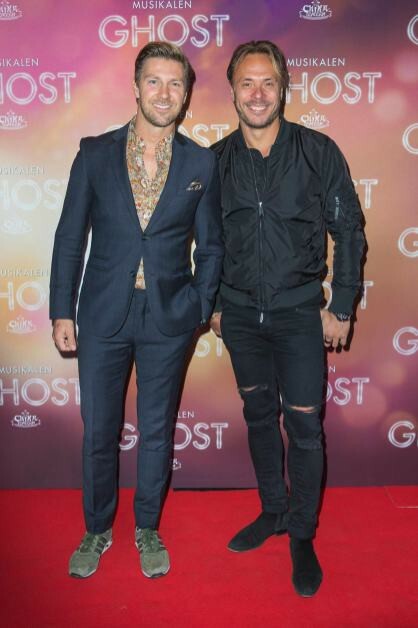 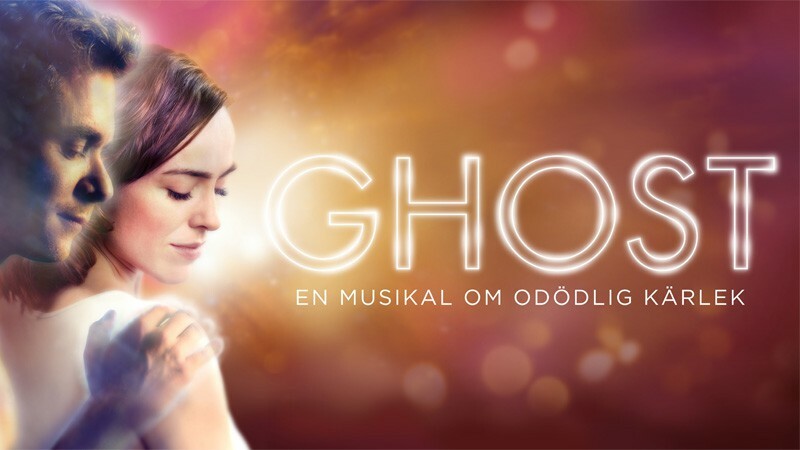 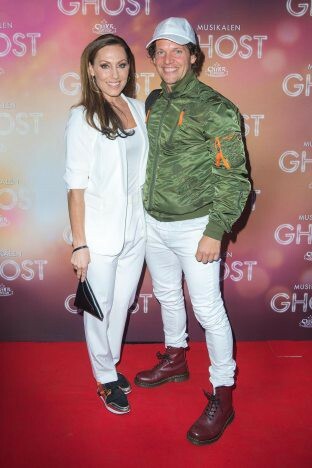 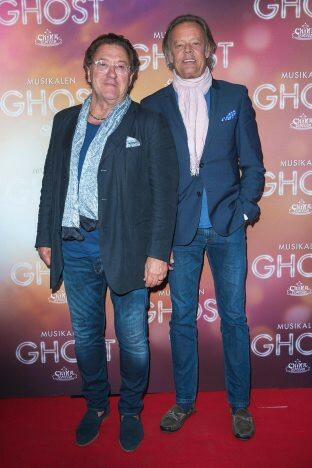 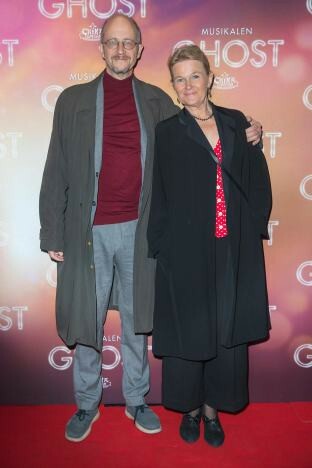 On Friday the 14th of September, Petré Event invited together with 2Entertain guests to the gala premirer of Ghost at the China Theater in Stockholm. 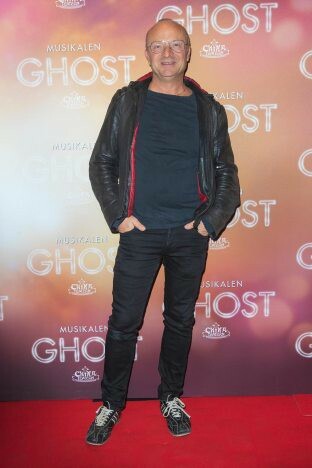 The premier attracted many guests from different directions in Sweden and it’s a musical really worth seeing. 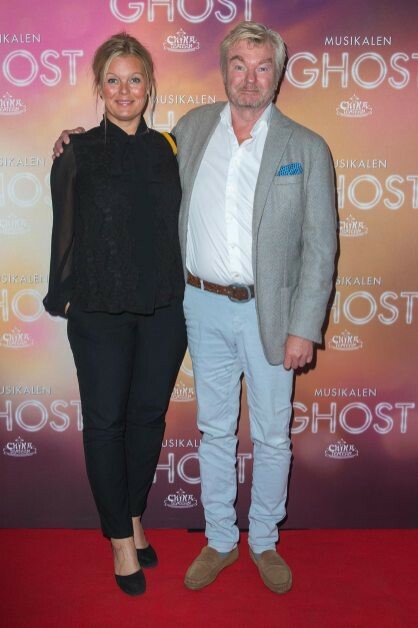 The guests were welcomed to bubble before the musical started and Petré Event welcomed everyone in the entrance with a big smile. 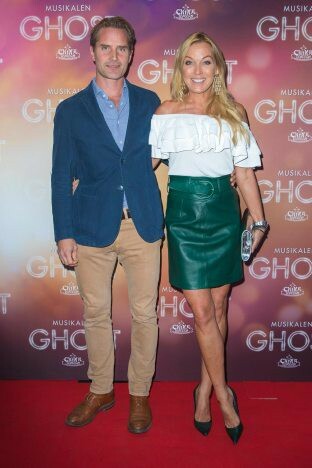 It is always as nice to work with these kinds of events as we get close contact with our guests, which we love at Petré Event.